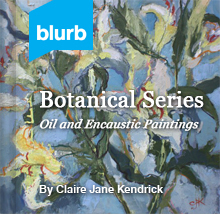 Oil impasto on board there is movement and passion conveyed in this mini canvas. 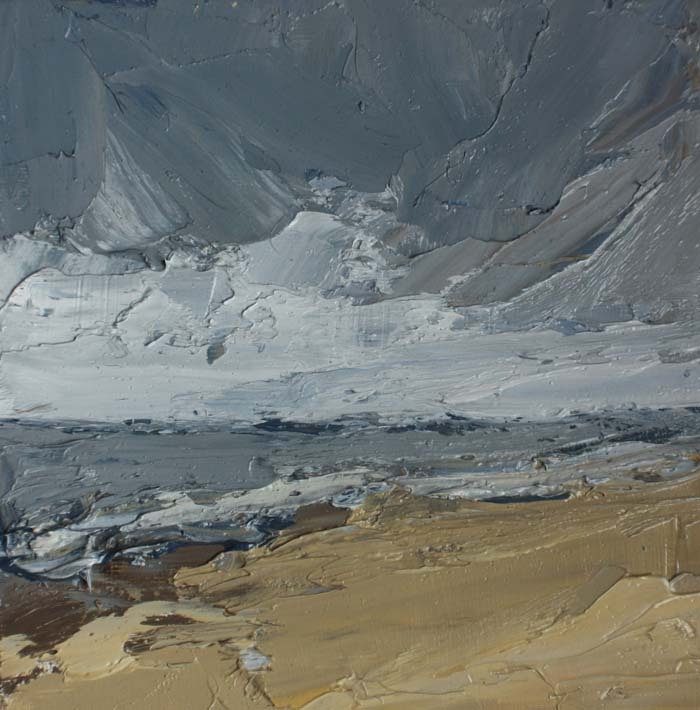 I love these small paintings like “Beach Storm” as they are often inspiration and color notes for large works of art. 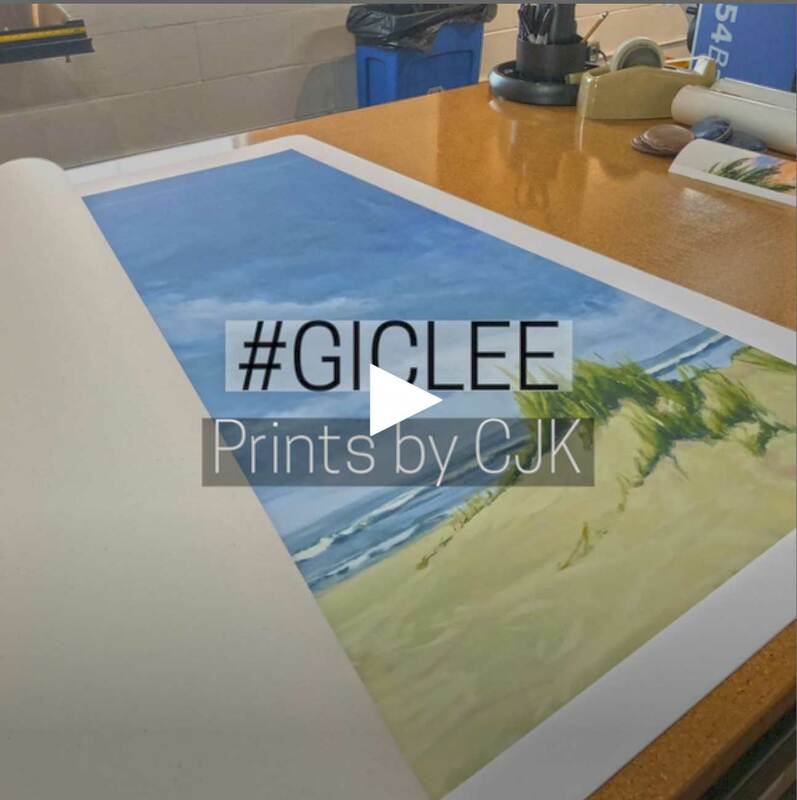 Claire J KendrickSeascape SeriesNovember 25, 20150 comments6x6, Gardner Colby Gallery, oil impasto painting.